We check over 450 stores daily and we last saw this product for $931 at Barneys New York. 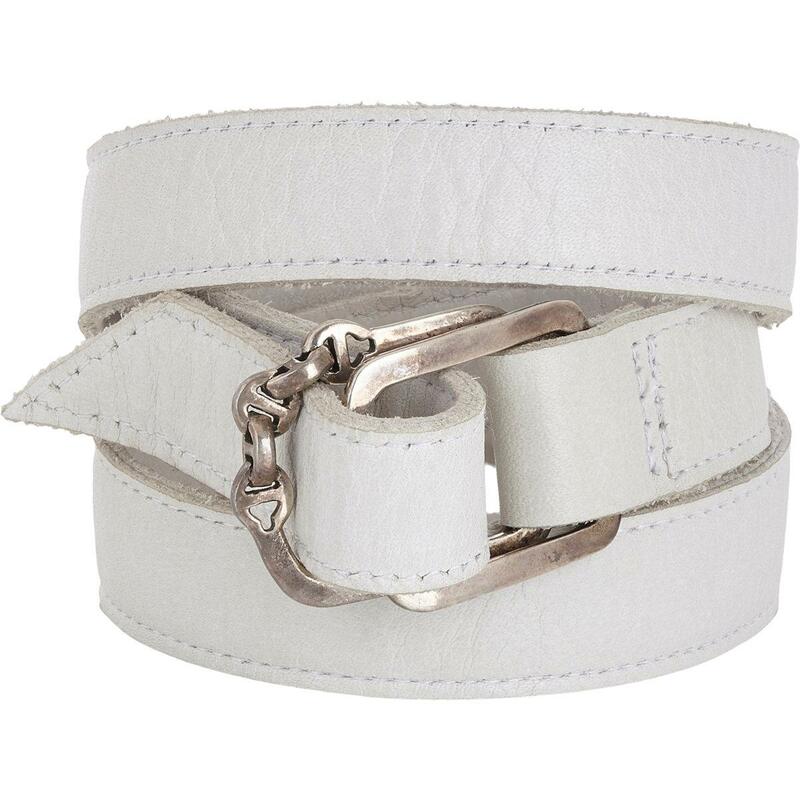 Hoorsenbuhs' white leather wrap bracelet secures with a sterling silver buckle. Buckle detailed with Hoorsenbuhs' signature maritime-inspired links Sterling silver 17mm band width, 29" total length (approximately) Buckle closure.